Graeme Flory is giving away copies of Al Ewings's Gods of Manhattan over at Graeme's Fantasy Book Review. If you'd like to chance your luck by entering the competition, click here. 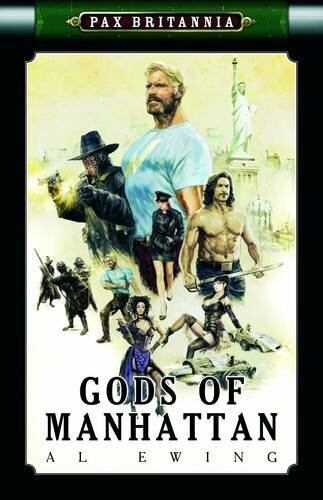 To read Graeme's review of Gods of Manhattan, click here. I read Gods of Manhattan recently and I liked it a lot. Well done Al Ewing! !